Streaming Center - Netflix Edition is a self-contained app that lets you enjoy movies and TV shows through your Netflix subscription. - Supports HD & Ultra HD 4K video playback. - Auto-pause & resume content when window becomes inactive/active. 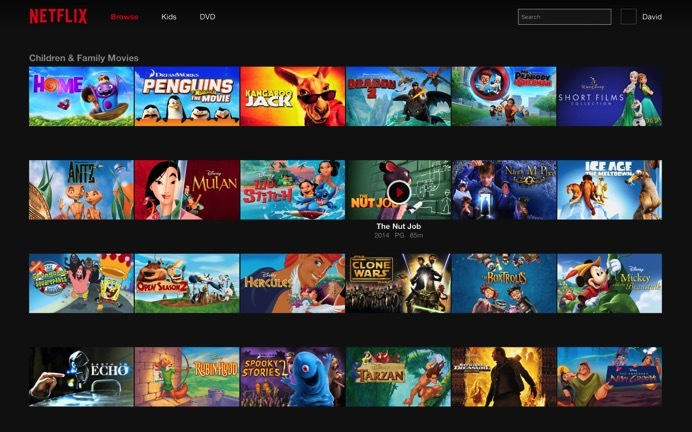 - Playlist, Hotkey, Keep window on top, all facilitating your Netflix viewing experience!! Streaming Center - Netflix Edition is an unofficial third party app and is not associated with or endorsed by Netflix. Subscription to Netflix and login is necessary to use some of the features of this app.